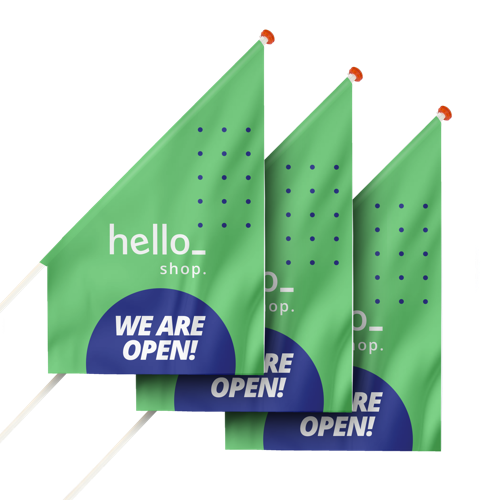 Order eye-cathcing shop flags from Helloprint and let your business stand out on the street! 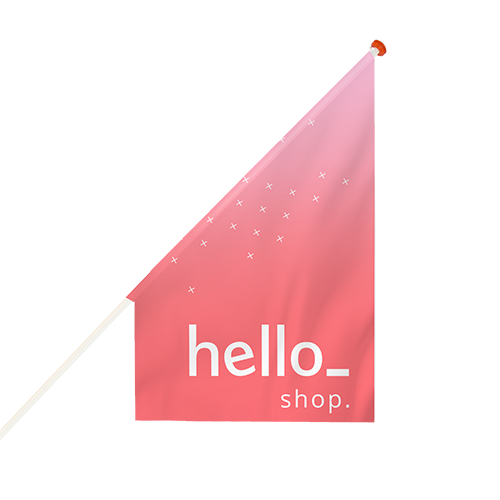 Every passerby will notice your store with your your personal shop flag! 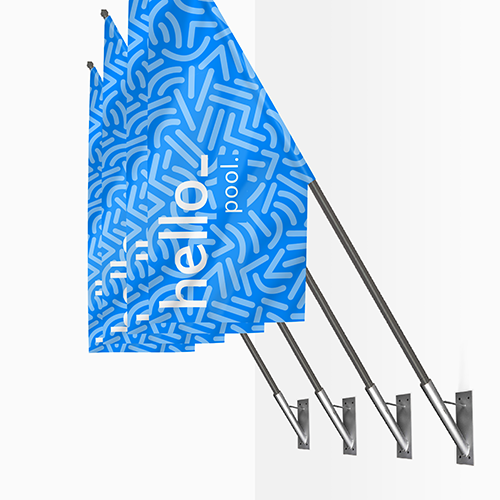 Ordering your own flags with Helloprint is easy, affordable and quick so let your message flutter in the wind! Flagpole not included! 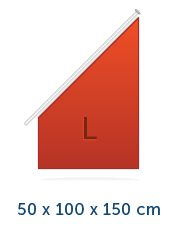 A left swaying shopflag is printed on the left side of the mast. 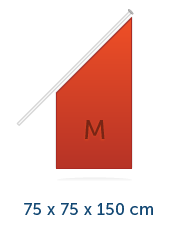 The flag is for 95% translucent to make the right side of the plag appear in mirror image. 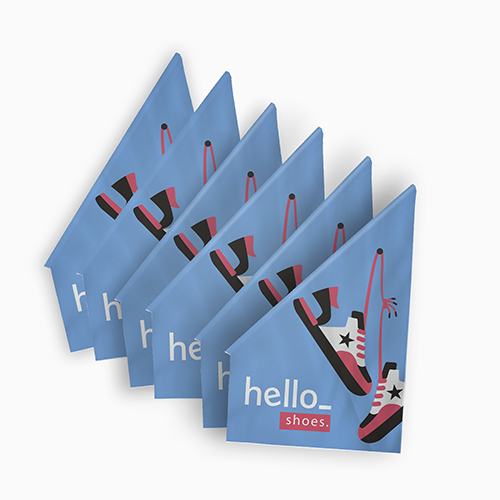 Kiosk Flags are popular products for showing your corporate identity. The kiosk flag is a classic flag can be hung with a cord and hook into a flagpole that can be printed to your choice. 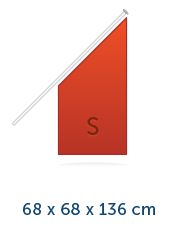 For the delivery of your shopflags (screenprinted) we use multiple carriers. Because of the highest reliability, in most cases we use UPS or DPD. 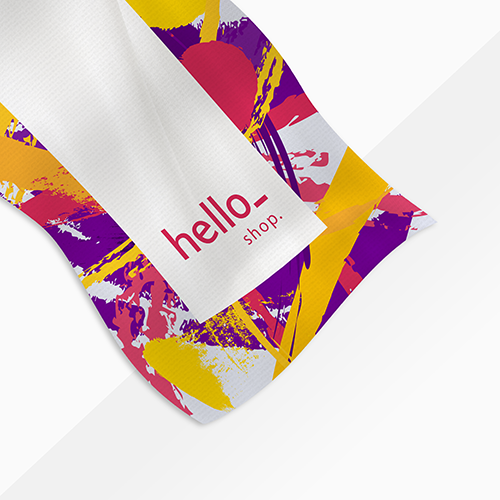 The shopflags (screenprinted) that is chosen in most cases can be selected via our website.